Truck Driver will be Free-to-Play on all its platforms. 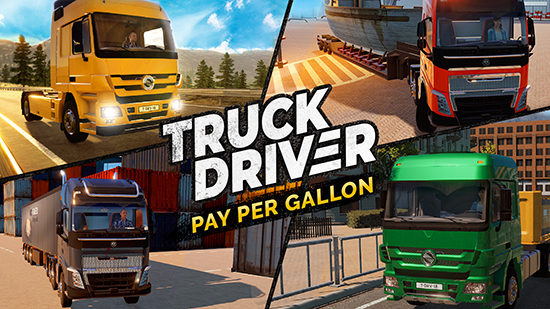 The new revenue model, dubbed "Truck Driver - Pay per Gallon", is completely based on in-game micro transactions. 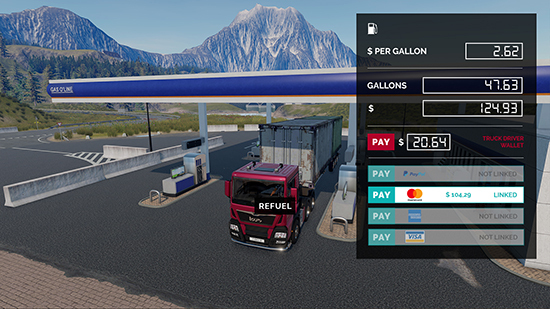 In order to drive longer distances and complete jobs, players can purchase fictional fuel for their vehicles, with in-game credits called “Truck Dollars” ("Trollars"). Bas de Jonge, Marketing Manager at SOEDESCO, is excited: “We’re absolutely hyped to be heading in a new direction for Truck Driver. This monetisation strategy offers tons of possibilities, such as localised fuel prices and special holiday discounts. 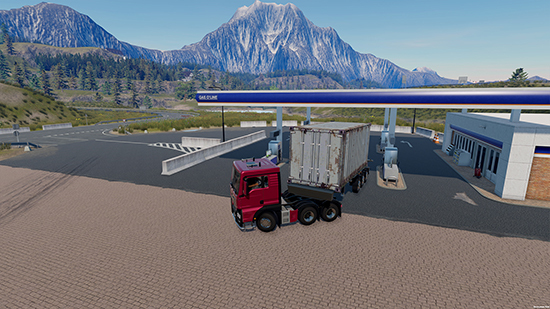 As we move forward, adding micro transactions is the best option for Truck Driver, and today is the perfect day to let the world know about this new road we’re taking”.